Miss Crab enjoys a good dance with her partner. The sideways movement, ducking in and out of holes, and a lickity split chase back to the sea is amusing to her. She also uses it as a defense mechanism. She will dance her way around any questions she doesn’t want to answer. 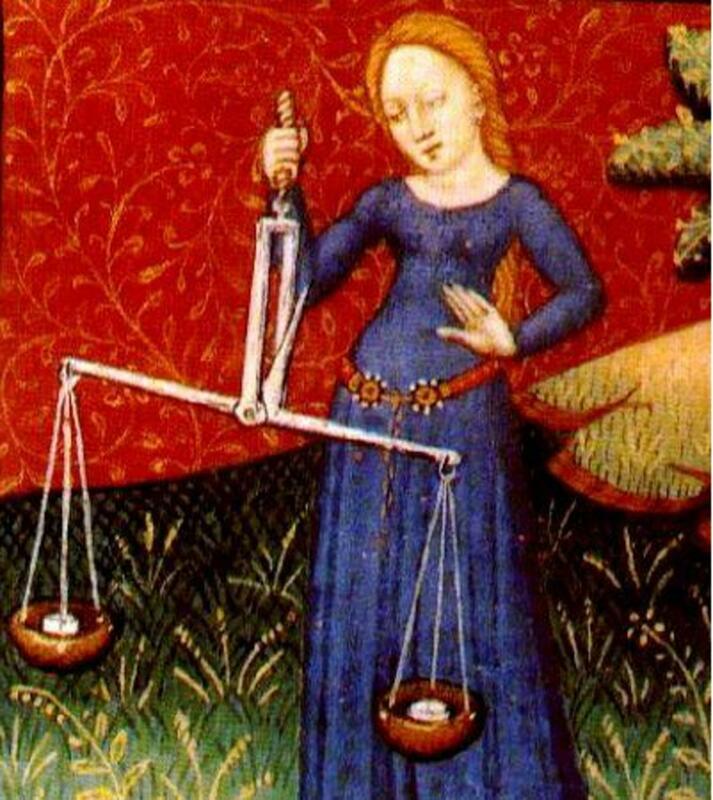 Your Cancer woman is the mother of all the Zodiac signs. She is nurturing and protective of those she loves. She can be a bit demanding on occasion, but it is only out of love. She is the woman who, astrologically, is most likely cut out to be a mother. Home is always where her heart is. 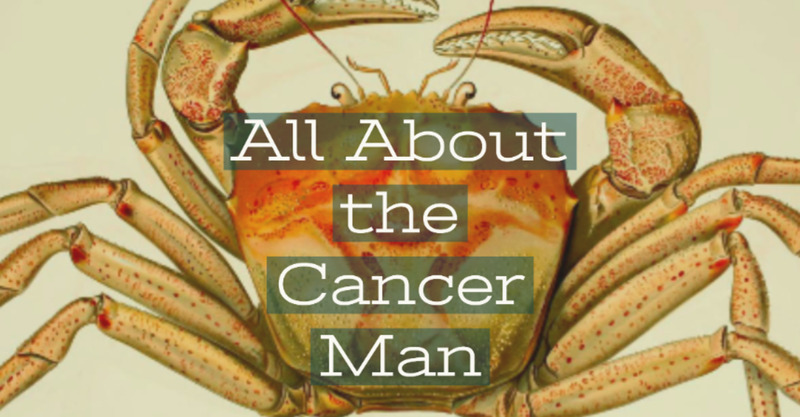 Just as the Crab has the hard shell to protect the fragile parts, Miss Cancer’s home is representation of that hard shell. Her home is where she is truly comfortable. She has a tendency to be a bit old fashioned and prefers to work on, in, or from the home. Her children are her whole world; and as nurturing as she is, she won’t hesitate to use those pincers to keep her offspring in line. 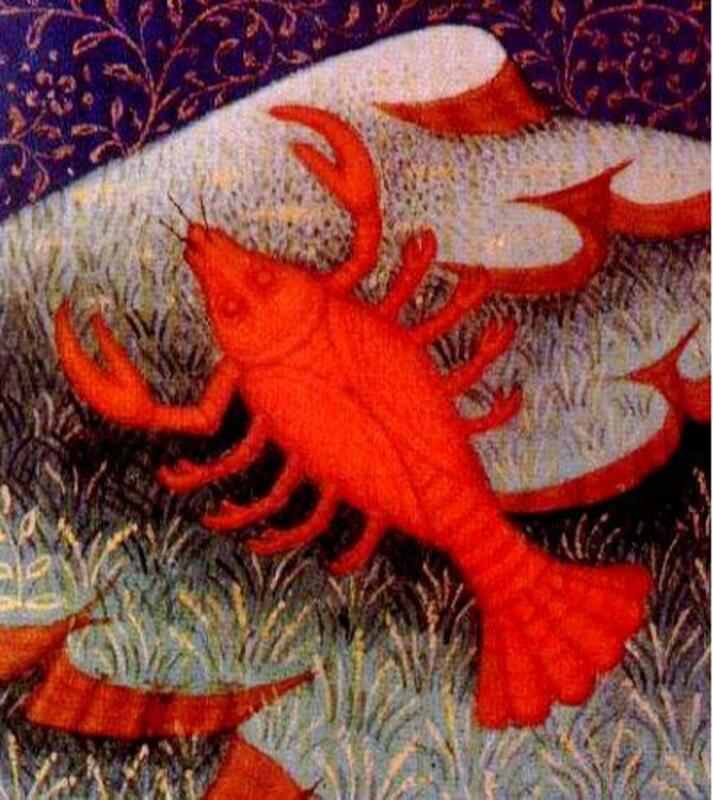 She is deeply sensitive under her hard crab shell and she gets hurt easily. She loves deeply once you learn her dance. She is humane and kind, taking care of those she cares for. She is the caretaker of the Zodiac. Your Cancer lady will smother you with love, without smothering you. She instinctively knows when to back off. Just remember to speak softly to Miss Cancer. She has delicate feelings and does not require harsh comments or yelling to understand your issue. How Well do You Know Your Lady Crab? Would you date a Cancer woman? The moment God blessed the Earth with your presence there was a view of the sky that could explain much of your behaviors, beliefs, and personality traits. When you arrived, if someone were to take a picture of the sky, that image would become your birth chart, also called your natal chart. This chart shows individual differences between Cancereans as well as every other individual. 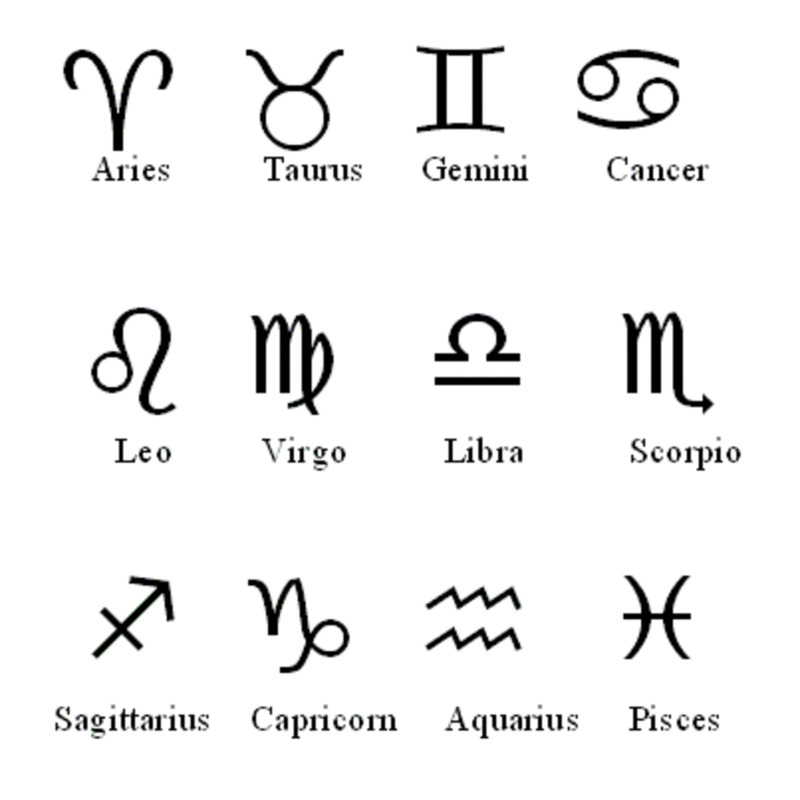 There are literally hundreds of combinations between Astrological planets, constellations or Zodiac signs, the houses of the zodiac and all the relationships between them. This makes it a bit easier to understand why people of the same Sun sign are not always alike. A professional Astrologer can interpret a birth chart to help you understand yourself or another person better. There are three major influences in a person’s birth chart. The Sun sign is the Zodiac sign where the sun was in when you were born. The Moon sign is the Zodiac sign where the moon was in when you were born. 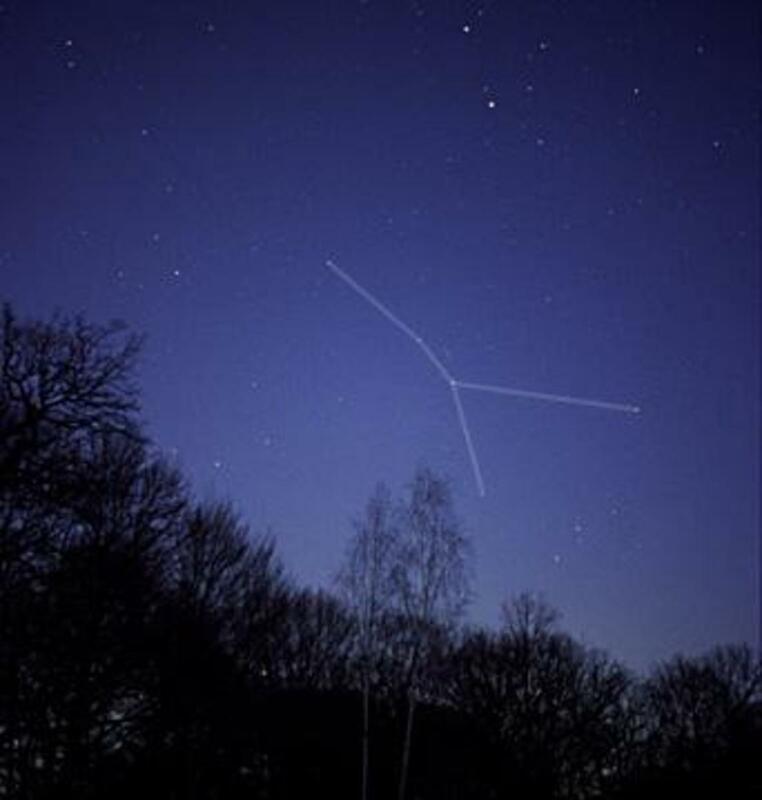 The Rising sign, also called the Ascendant, is the Zodiac sign (or constellation) on the eastern horizon of the Earth at the time you were born. However strong these three major influences are, the multitude of other aspects can disrupt the influence of one, two, or all three of these power houses. I’m a cancer baby June 22 so much describes me. I was born on July 17th and this is entirely me. My Cancer woman can be moody at times, she takes good care of me, she say's i'm a amazing man and dont want to lose me. So, I suggested with our busy work schedules we find a day or two out of the month to hide out and refuel ourselves with each and remember why we are here and our purpose and talk about any concerns we have with each other and work on and find a solution to push past those fears and uneasy feelings. She said that was awesome idea, So it's been helping us out, we find were more alike than different on a lot of different topic..Funny part about is...I'm A Libra Man...I'm winning with my Cancer Woman..Those who said we were'nt compatible..Dream Team!! I'm a late cancer. July 21st. You so very much described me. Cancer women are the sweetest!! Born on07/17/71 i'm a very caring and loving person. I﻿ like Cancer females they are so caring, and supportive and most of all cute. 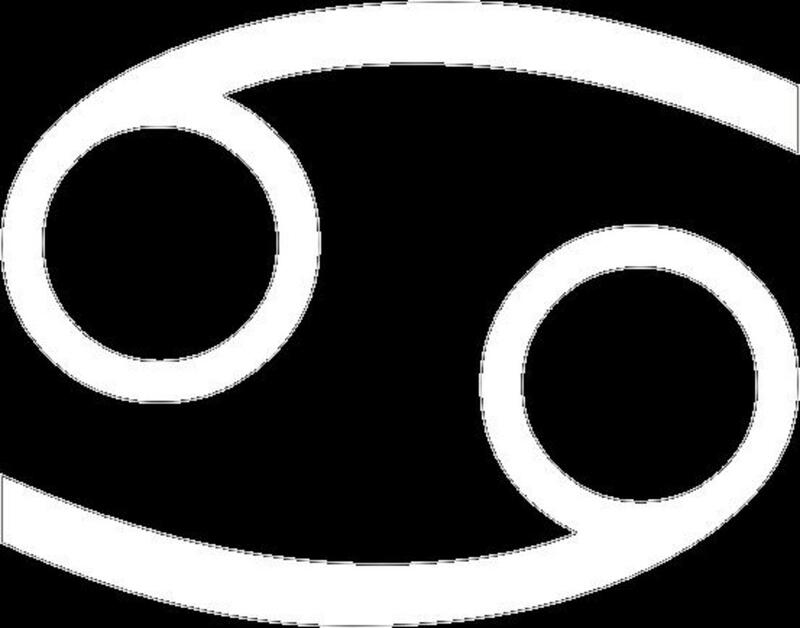 I'm a Taurus male if any of you Cancer﻿ females are on Facebook add me as a friend I will accept all who request to be my friend my name on there is "Deep Voice Taurus"
Very good,we are very loving and caring people. Thank you for commenting, cancer17-07-90! Very interesting hub! I like the information you share here - voted up and up! What a nice description of the motherly cancer woman. I love your dance reference and I really relate to all you say (yep, I'm an early July baby).